I am a beginning pilot and I was searching for a drone which is not too expensive and at the same time packed with different features and has a good camera. Unfortunately, it was a problem to find a worthy one. I couldn’t buy an expensive Phantom or Mavic. The price was too high for me. 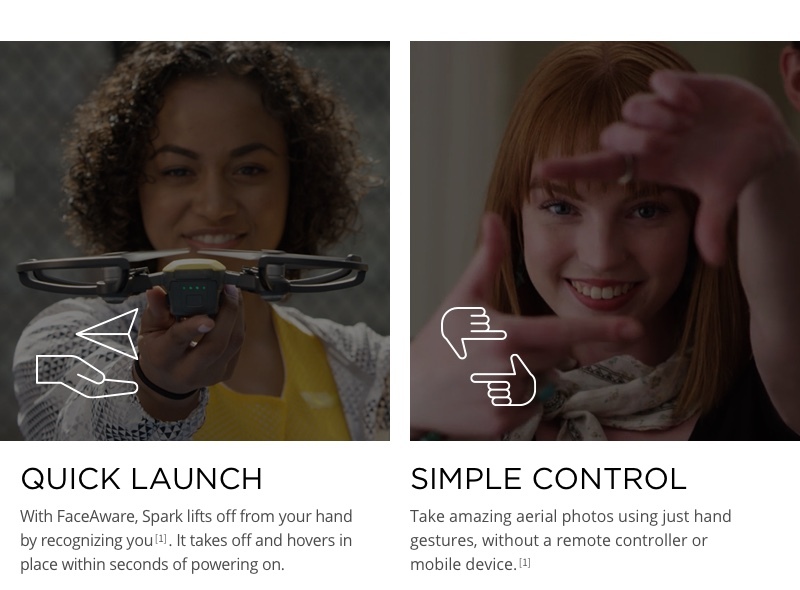 When Spark was released I didn’t hesitate and ordered it here immediately.now I can share my experience of using Spark. 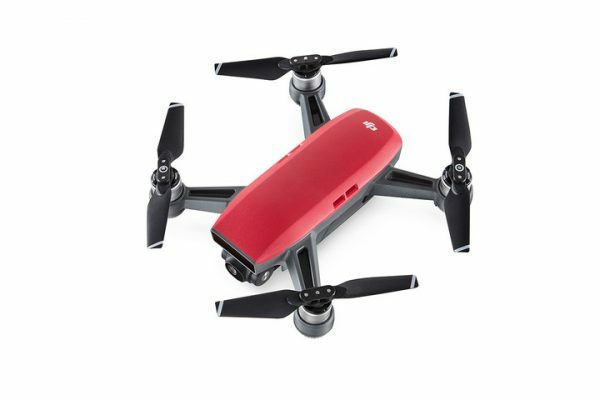 This drone is really cool, it is compact and has all features that may be useful for a beginner. Great benefit is that I don’t need a controller because I can just download the application and control it from my smartphone. The flight time is around 14 minutes. I am happy that I bought it. 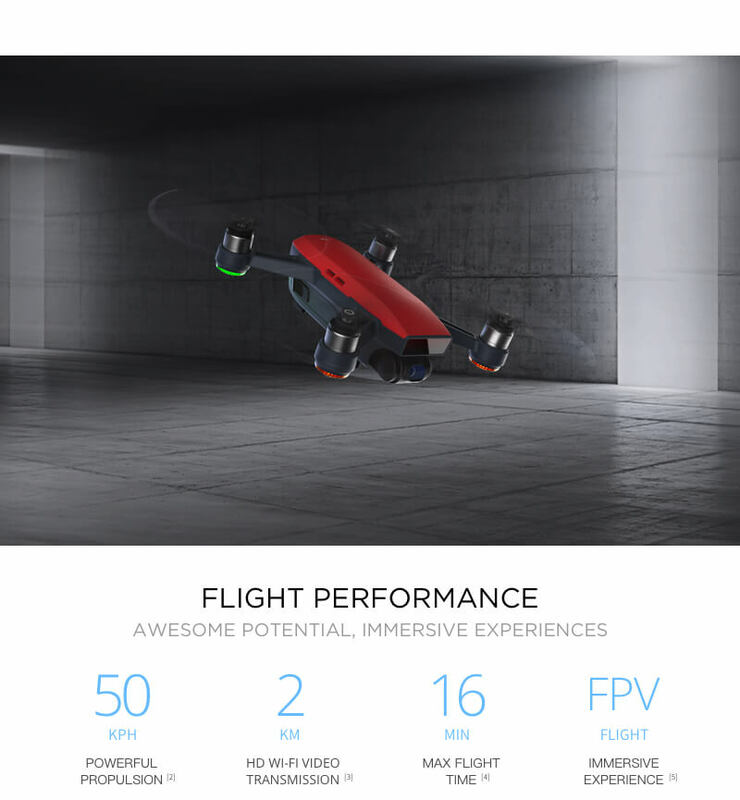 Cool drone! 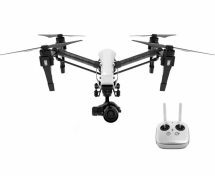 I have Phantom 3 and was waiting until Dji releases anything smaller. 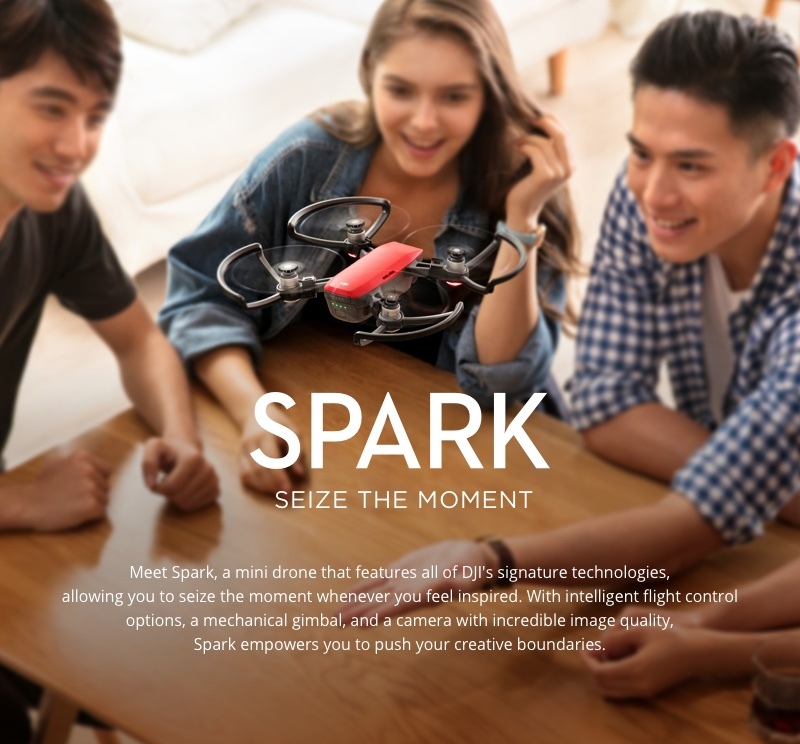 I bought Spark from this website. 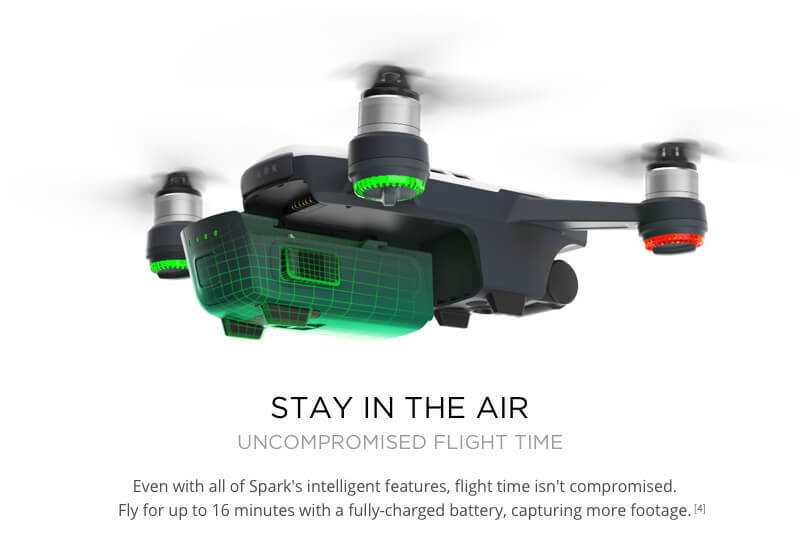 First, it was a problem to find DJI Spark in stock anywhere. 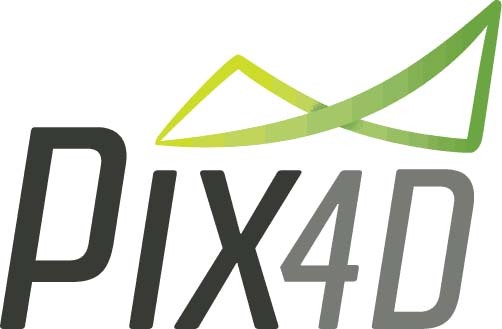 This store had Spark and offered the lowest price in Dubai. I got my order several days ago. 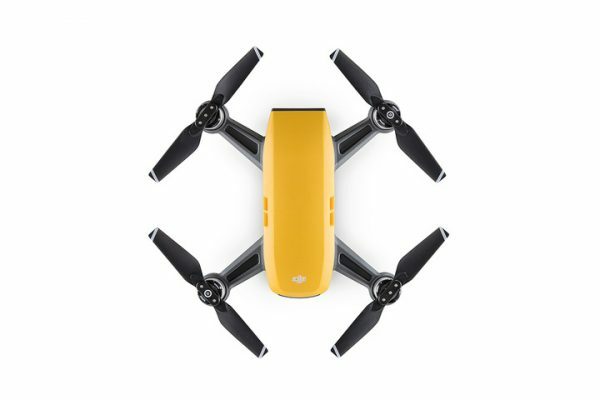 Cool drone. 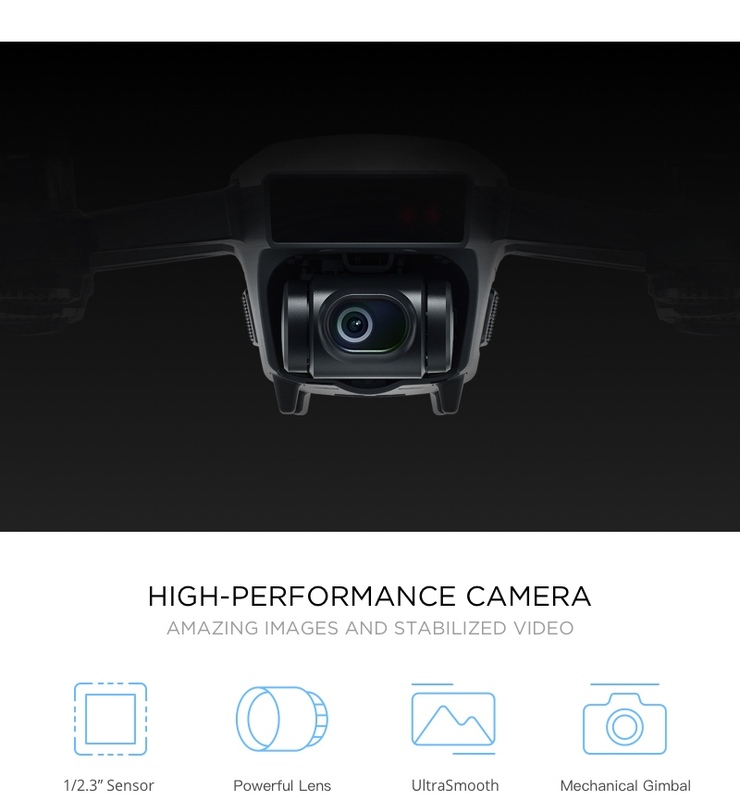 It is really smaller as compared to Phantom 3. Good image quality, but battery life is only 15 minutes. I think this is because of its size. 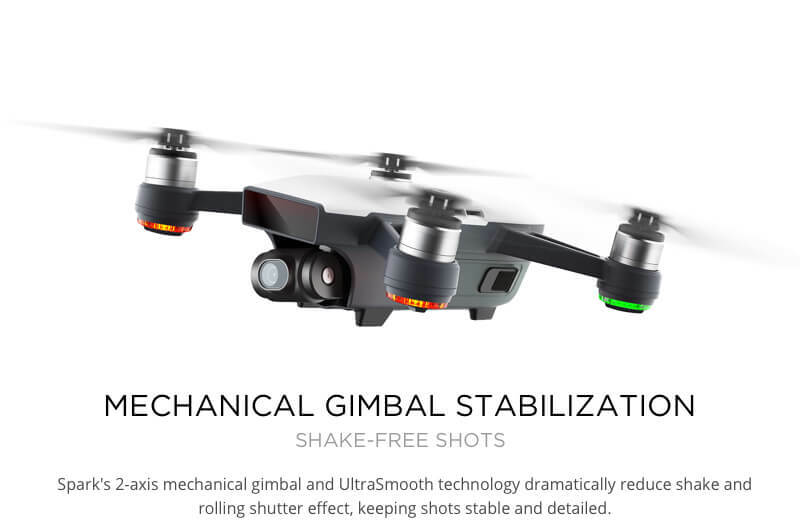 Use it for one week and I am completely satisfied with this drone. 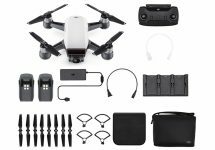 I have Phantom 4 but it is a problem to carry this drone anywhere with me. 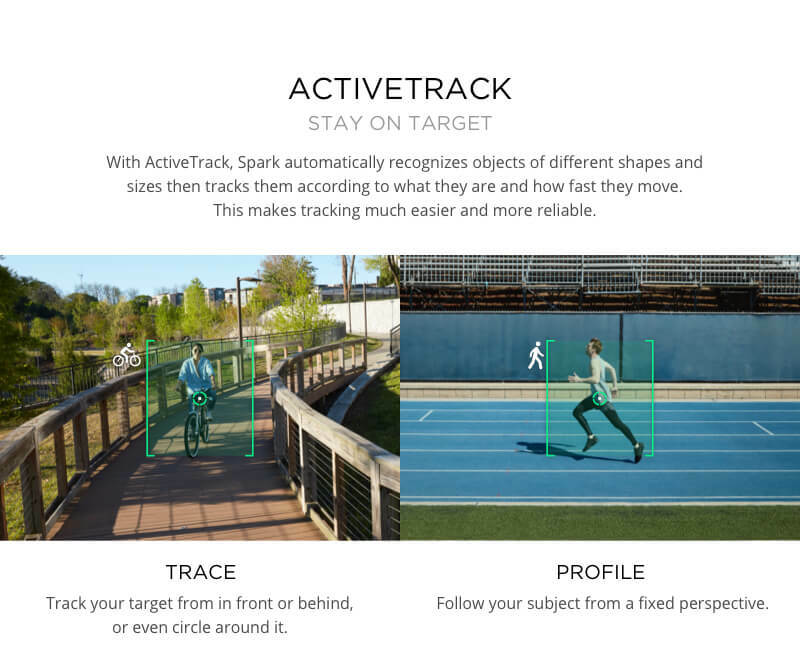 Spark completely solved this issue. 16 minutes are enough for me. 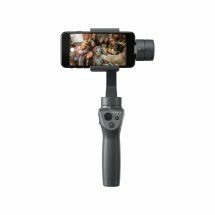 This is a great tool for making short family videos. 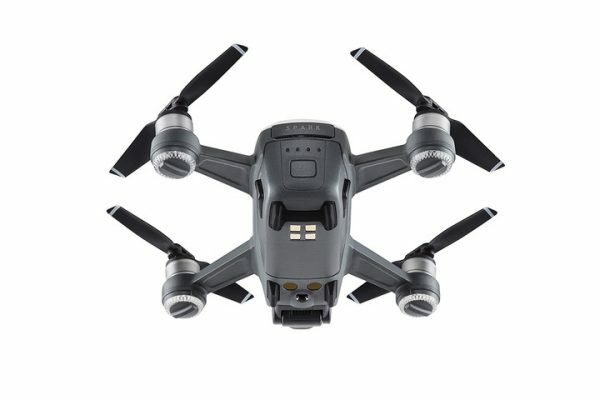 This is not my first drone, so I know the difference. 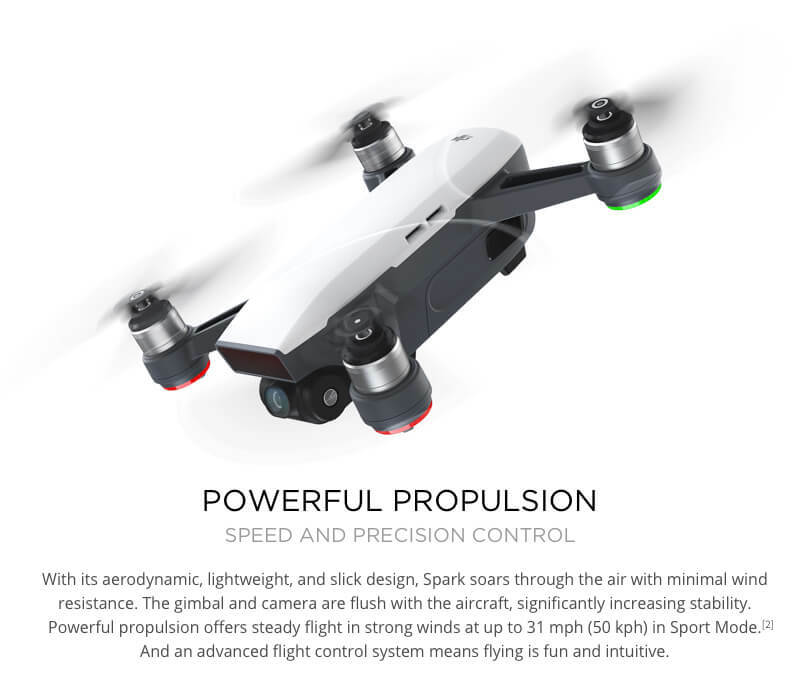 I ordered Spark from this website.I must confirm it was a real problem to find this drone in stock anywhere. After a week of testing, i must confess, that this is the coolest thing I’ve ever had. I like its stable video. 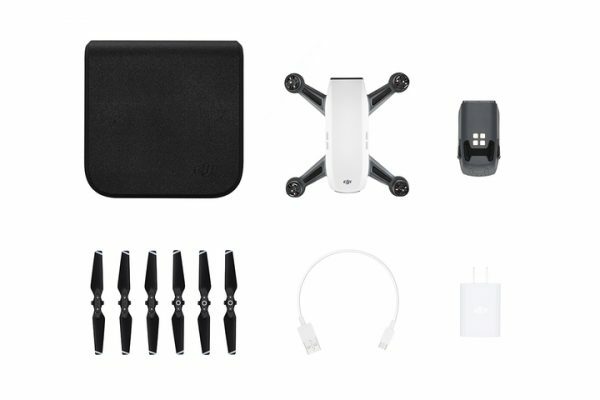 DJI Spark is stable and very easy to fly. 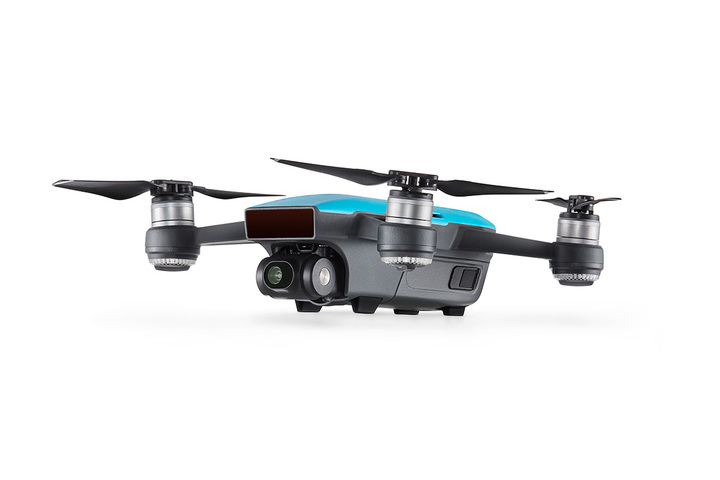 Even if this will be your first drone, don’t be intimidated! It is very easy to use even for beginners. Another benefit is its size. it’s small! It doesn’t take too much space in my bag. 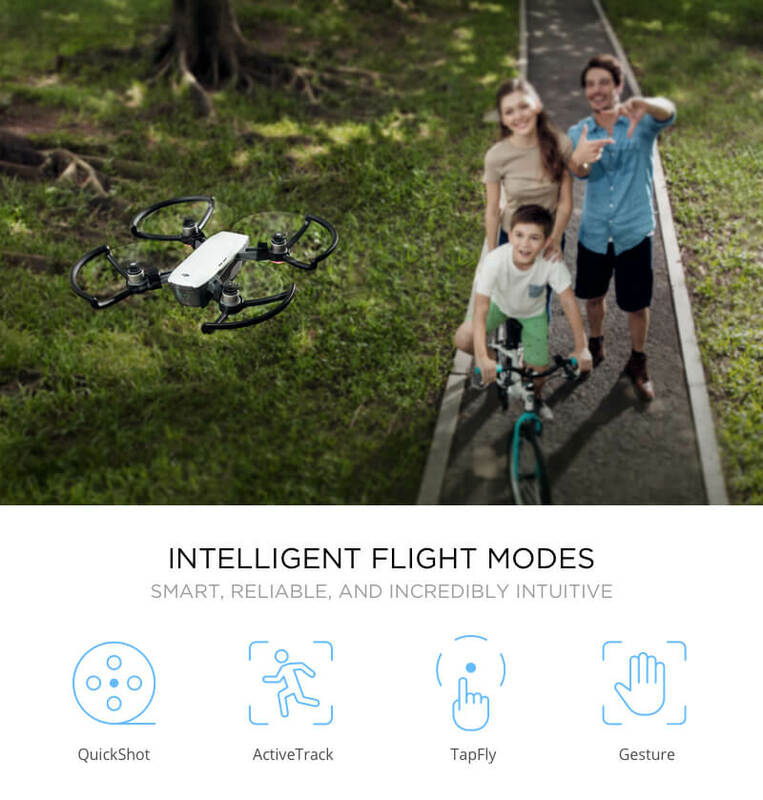 The amount of flight modes also impresses. The only thing I didn’t like is its manual. 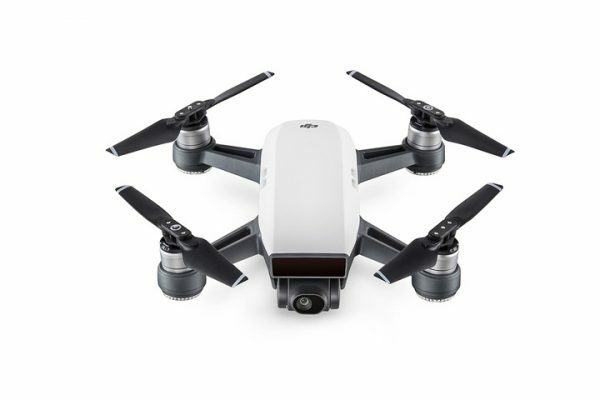 DJI presents this drone for masses. 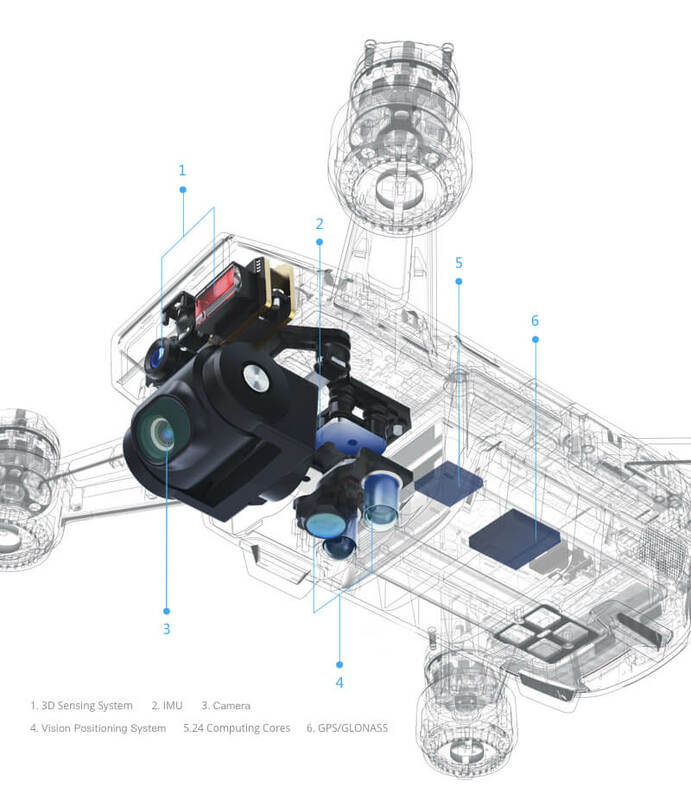 If to take a look at the manual, it seems to be that the drone is only for professional engineers. Perfect drone. Howevere need to have 2-3 spare batteries. 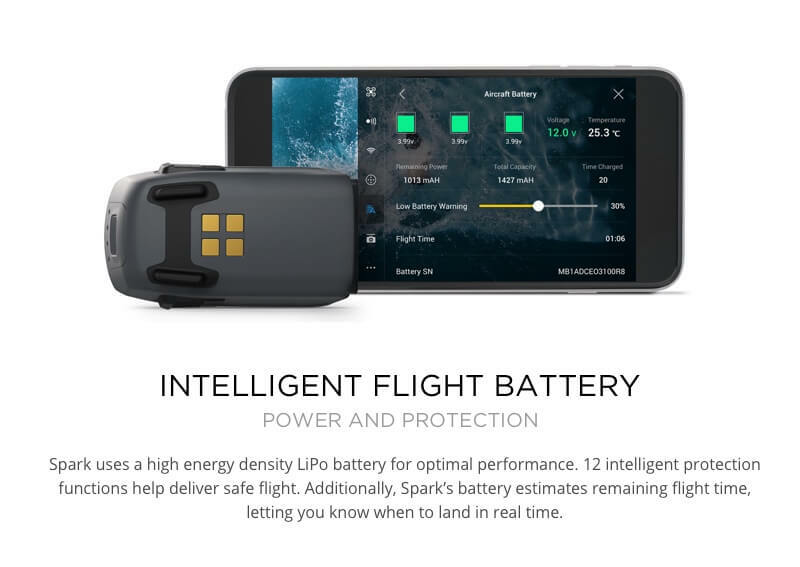 15 minutes flight time which you can get using 1 battery not enough. 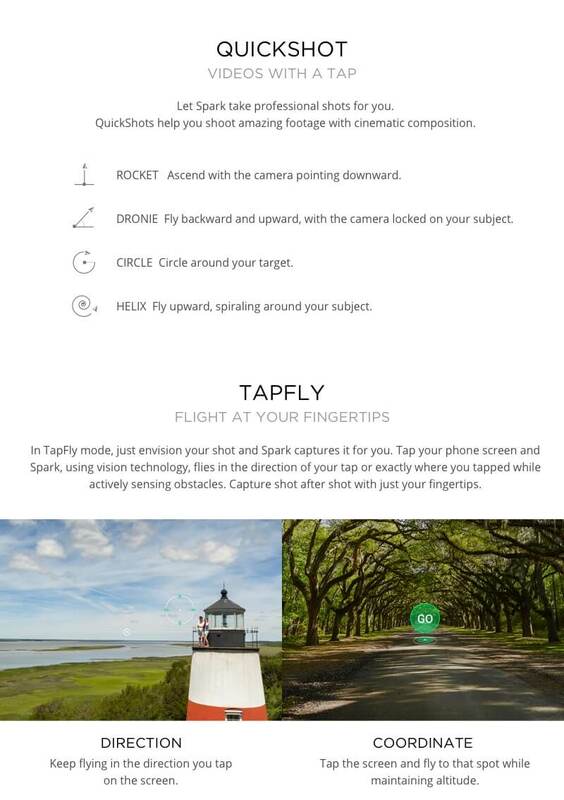 As for me, this is the best selfie drone. 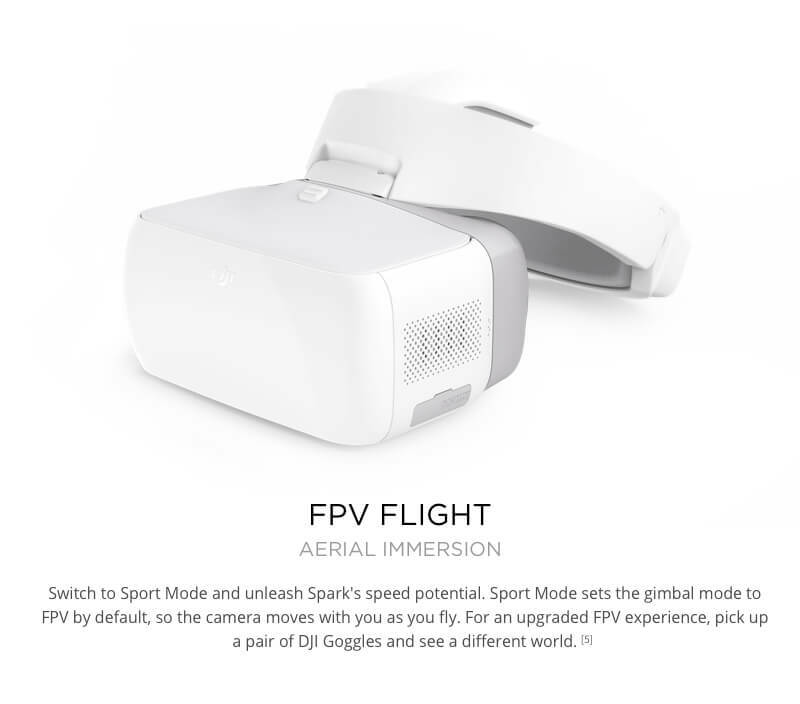 Of course, this is not Phantom 4 but Spark has absolutely different goals. 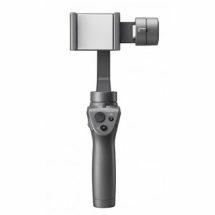 I think this is the best flying camera for capturing family events. The image quality is excellent, I like the way the camera works. The only thing I don’t like is the flight time – in fact around 14 minutes, but I ordered extra batteries. I have a good experience of flying drones. I know all worthy drones, offered for sale. 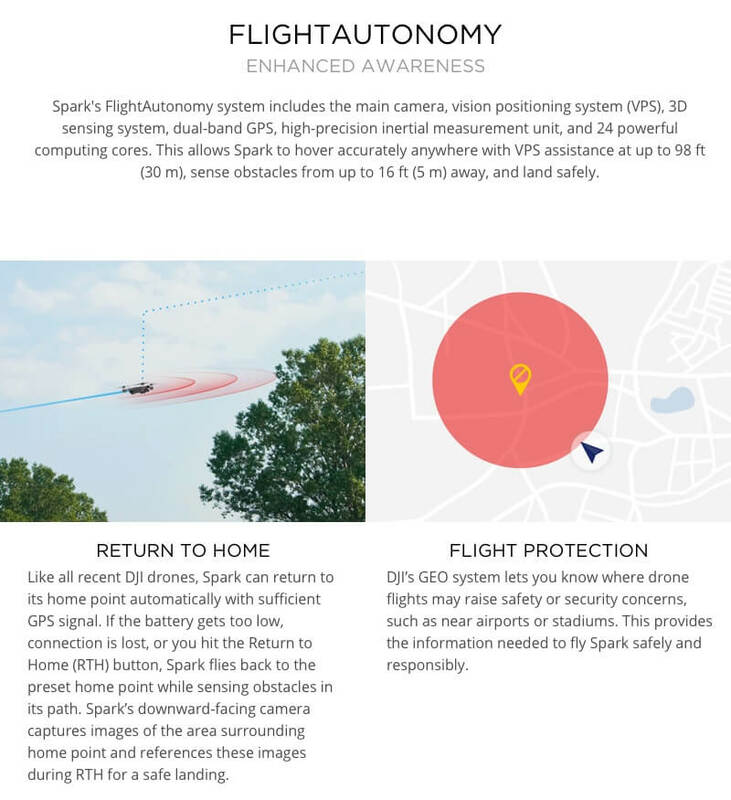 I can say that Spark is a very good choice for those who want to start a career, those customers who search for worthy drones to learn to fly. 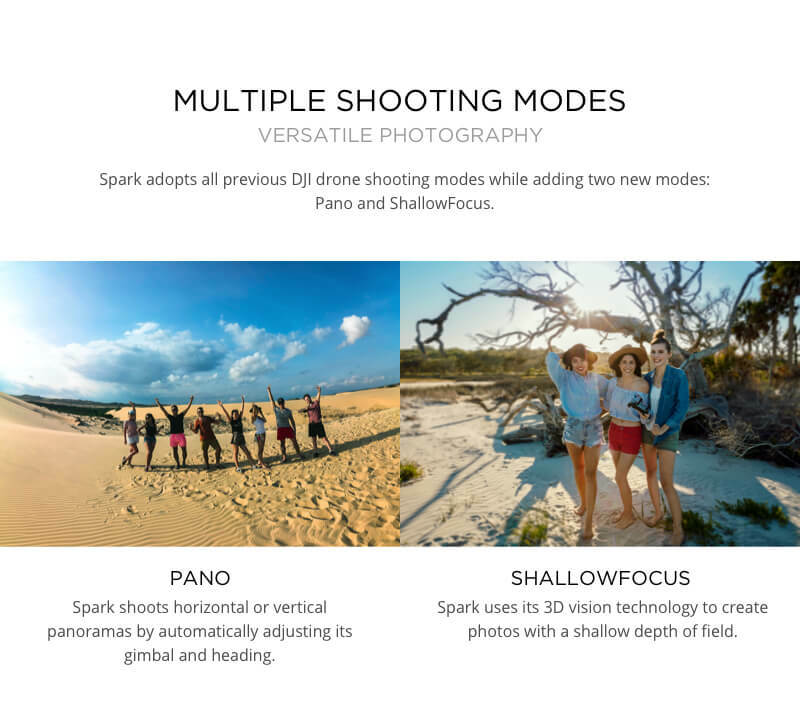 Spark has lots of benefits. 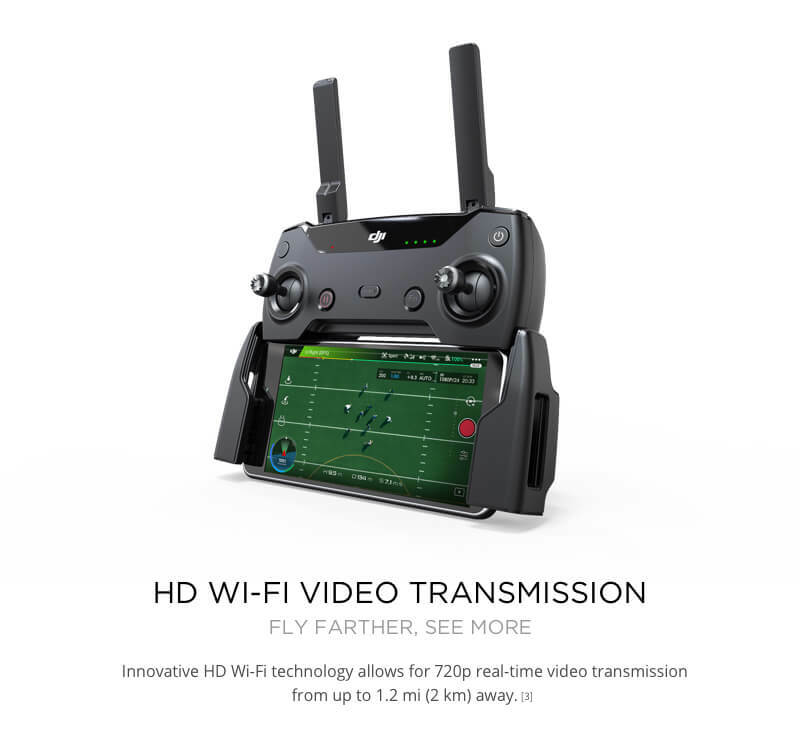 The drone is not expensive. 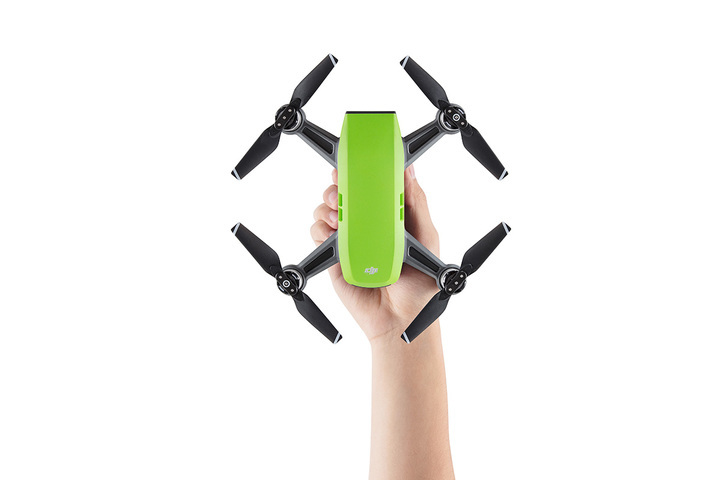 It is small, so you can take it anywhere with you. 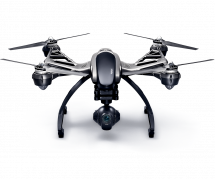 The drone has an excellent camera quality (for this sum of money) and many intelligent flight modes. 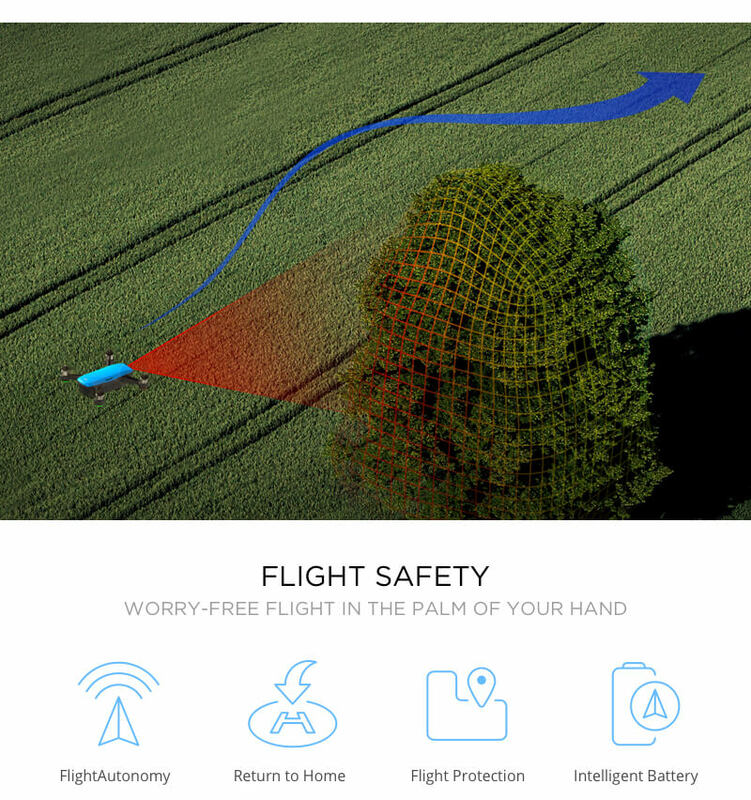 It’s gesture control system impressed even me, an experienced pilot.